Home	> Toys and Games	> Adult White Gnome Hat Fancy Dress Costume Accessory. One Size Fits All Adults. 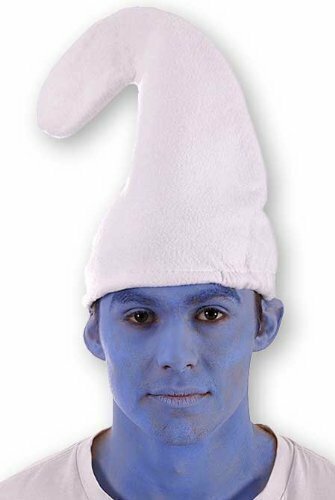 Perfect For Dressing Up as a Smurf. Adult White Gnome Hat Fancy Dress Costume Accessory. One Size Fits All Adults. 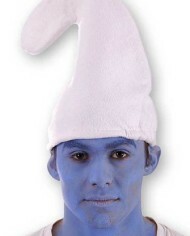 Perfect For Dressing Up as a Smurf.